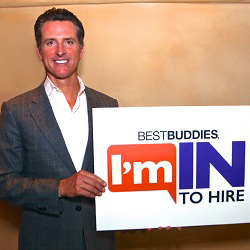 California Lt. Gov. 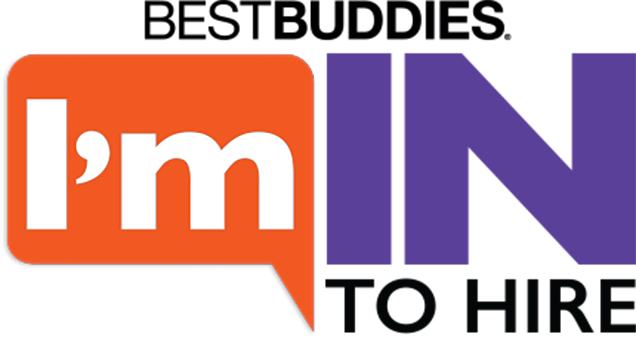 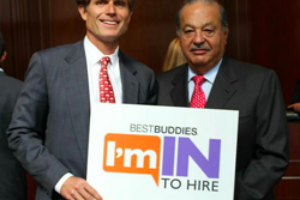 Gavin Newsom joins Anthony Kennedy Shriver and Carlos Slim by pledging #ImInToHire. 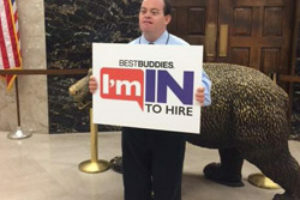 Newsom encourages businesses to hire people with intellectual and developmental disabilities citing it’s the right thing to do.